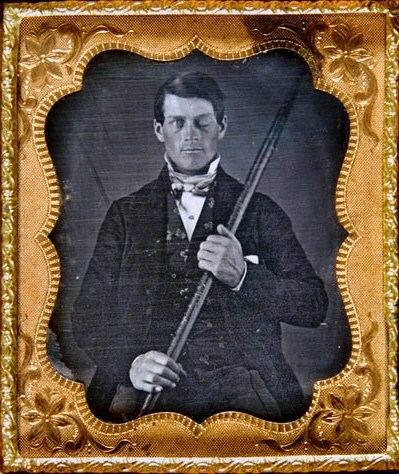 In the famous 1848 brain-injury case of Phineas Gage, doctors were amazed that after an accident drove a steel bar through the miner’s skull, he made a miraculous recovery and regained his ability to walk and speak. Brain injuries today are still a great source of mystery for doctors. A recent story in the Atlantic reported the story of a man who sustained a head injury so grave that by all odds he shouldn’t be alive. A surgeon had to remove parts of his brain that govern speech and movement. Less than a year later, he’s able to return to his job as a bank analyst, and has regained most of his speech and personality, demonstrating how flexible, and mysterious, the human brain is. Want to help kids wrap their minds around the Brain? Check out our topic on the Brain’s Growth and Development and How Learning Works. 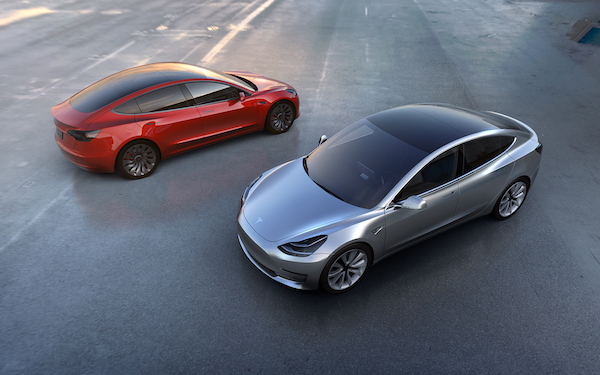 Tesla motor company dubbed last week “The Week that Electronic Vehicles Went Mainstream,” after the unveiling of their Model 3 sedan. The electric car is competitively priced at $35,000, and will go into production in 2017. It will also be built with autopilot hardware, meaning the model is equipped to become a self-driving car. The first automobiles took us off horseback and allowed society to get more work done, more quickly. With the extra hours in our day not driving, will these cars do the same? 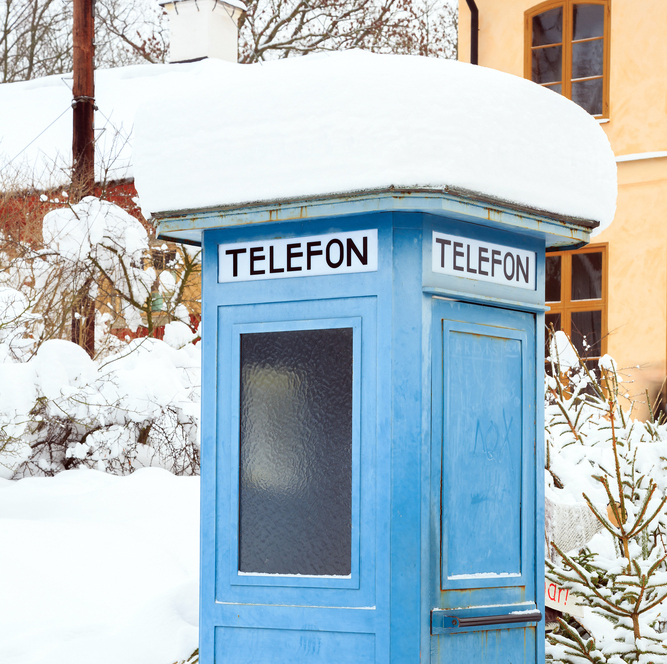 Sweden has become the first country with its own phone number. “Call today and get connected to a random Swede, anywhere in Sweden and talk about anything you want,” says a video from the country’s tourism authority. Over 3,000 Swedes have downloaded the app that allows them to take the calls. This campaign was designed to celebrate their 250th anniversary of the abolishment of censorship. Want to try it out? Dial 46-771-SWEDEN. 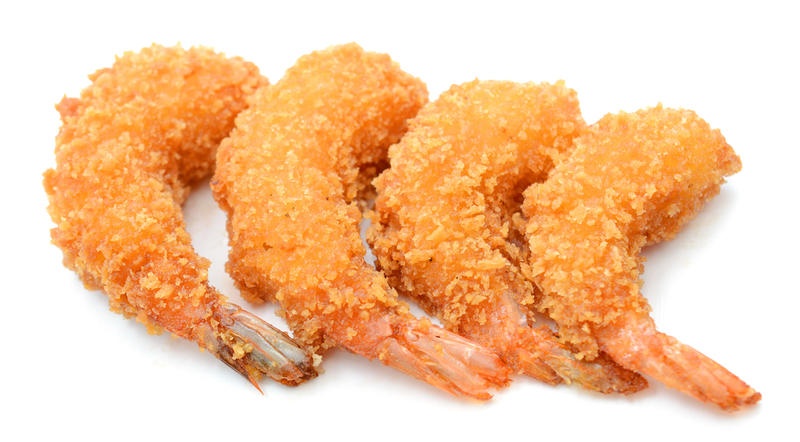 A start up called New Wave Foods is eight months away from releasing their first product to the public – synthetic popcorn shrimp grown in a lab. Synthetic meats have been in development for years now, in response to a public who is more aware of animal mistreatment in the meat industry, and reports of slavery in the seafood industry. (An investigation last year revealed that the shrimp we consume from companies like Walmart, Whole Foods, and Red Lobster are peeled by migrant slaves in Thailand.) The goal of New Wave Foods is to steer the public towards a cruelty-free and sustainable seafood industry. John Grunsfeld, the head of NASA’s Science Mission Directorate, is retiring after 25 years of service. Under his leadership, we saw the success of missions like the Curiosity Rover touchdown on Mars and the Pluto flyby last summer. 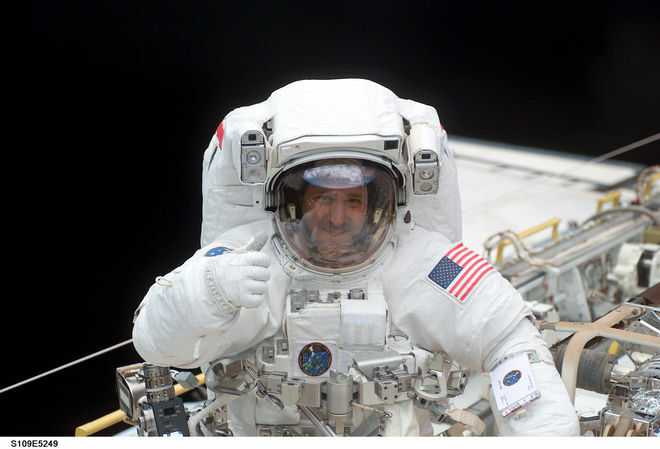 The former astronaut has gone into space on five different missions and was well known for expertly repairing and upgrading Hubble, the telescope that helped us discover evidence of black holes and galaxy collisions. “After exploring strange new worlds and seeking out new life in the universe, I can now boldly go where I’ve rarely gone before — home,” he said.